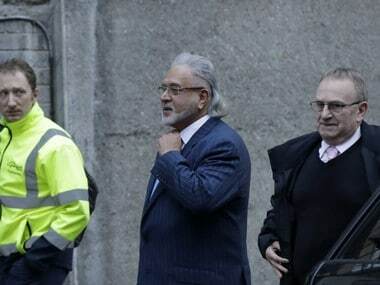 New Delhi: The CBI has refused to share details of expenses incurred on efforts to bring back to India fugitive businessmen Lalit Modi and Vijay Mallya, citing immunity from disclosures under the RTI Act. Pune-based activist Vihar Dhurve had sought details of expenditure incurred so far on the CBI's attempts to bring them back. 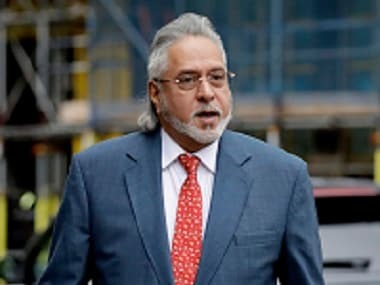 He sought to know total legal expenditure, travelling expenses by the Indian government to bring back Mallya, wanted in an over Rs 9,000 crore bank loan default case, and Modi, who is being investigated in an IPL money laundering case. The RTI application was forwarded to the CBI by the finance ministry. In its response, the CBI said it is exempted from making any disclosures under the RTI Act through a government notification of 2011. According to Section 24 of the RTI Act, certain organisations can be exempted by the Central government from the transparency law by placing them under exempted list. 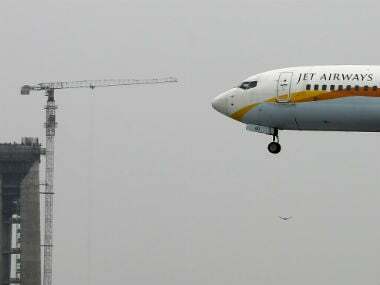 But even these organisations are answerable under the Act, if the information sought pertains to allegations of corruption and human rights violations, the Act says. The Delhi High Court had also underlined that organisations listed under Section 24 cannot claim exemption from disclosure if the information pertains to "allegations of corruption and human rights violations." Justice Vibhu Bakhru had also cited an order of the High Court which dealt with the information sought from the Intelligence Bureau, also an exempted organisation under the RTI Act.